She's surrounded by talented people that share her passion for outstanding care. Because we're all stronger as one team. 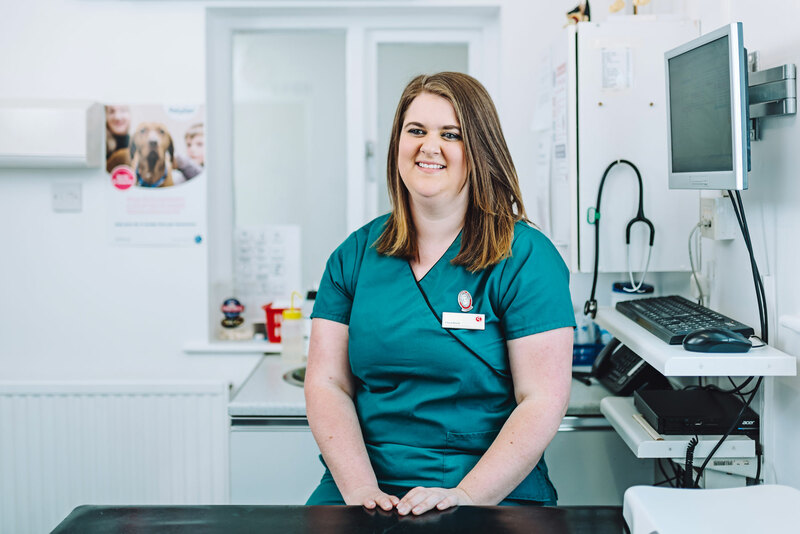 We’re often told it feels different being a veterinary nurse at Scarsdale Vets or Pride Veterinary Centre – and it’s not just our passion for career progression or the broad case variety in our first opinion practice. It’s the sheer respect and value we place on every single member of the team; whether they’re focussed on the referral business, or supporting our surgeons and specialists.